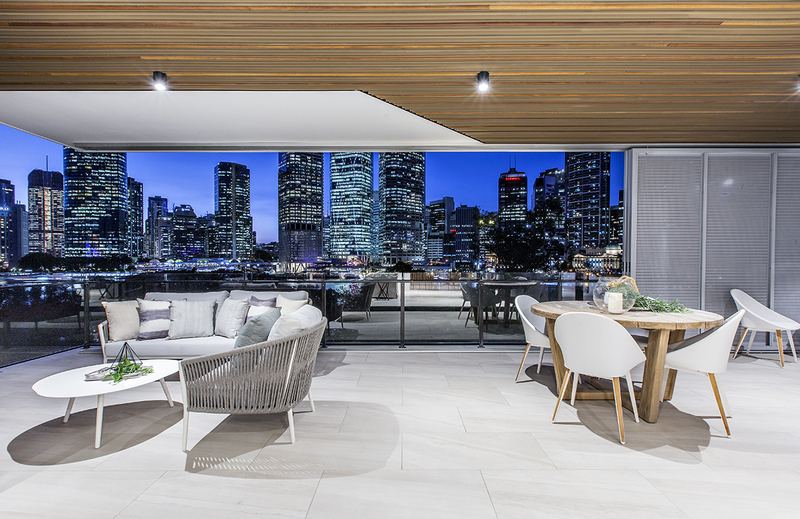 Brisbane’s most desired apartments are now available to the select few. Parklane is set on its own private lot with three street frontages. Views directly over the Brisbane River and taking in the best of the Brisbane city scape it is hard to beat this irreplaceable location. Available by appointment only.